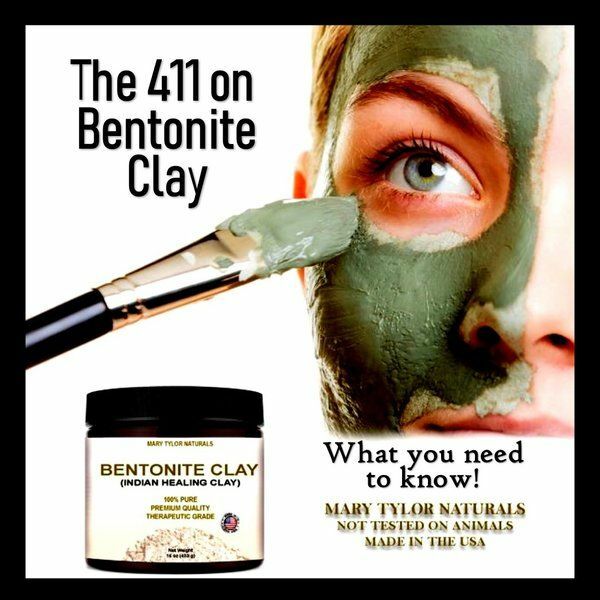 Bentonite Clay, known as Indian Healing Clay, is full of minerals like magnesium, calcium, & iron. 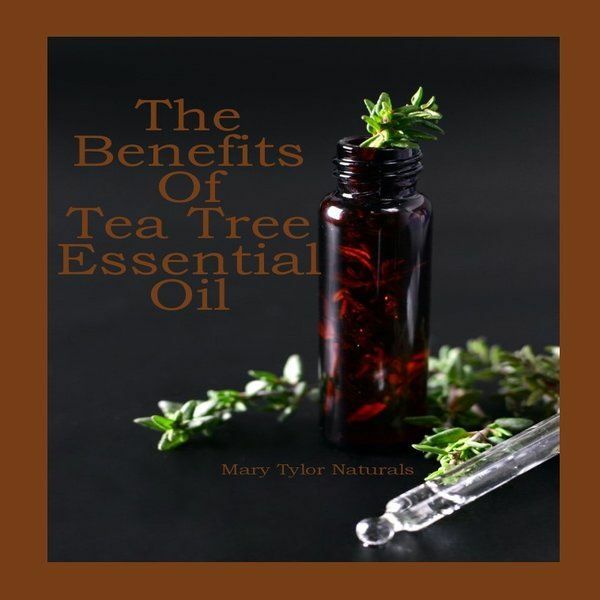 It’s used externally and internally for face and hair masks, mud packs, body poultices, bath soaks, and calming digestive issues. 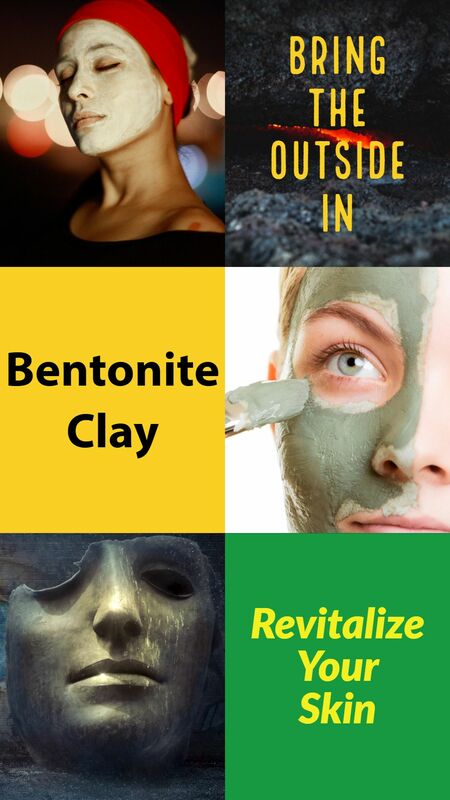 There are so many products out there for moisturizing and relieving your dry skin. 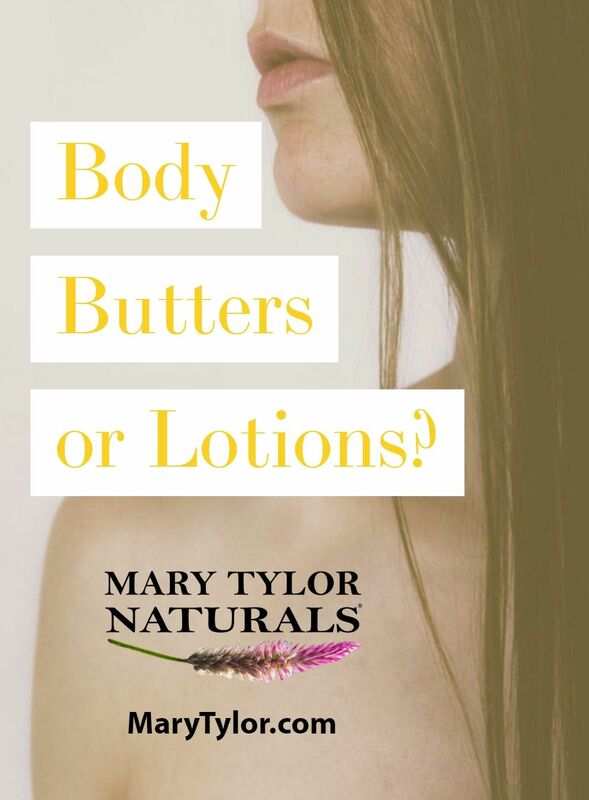 You may wonder if you should go with a body butter or a lotion. Well, it really depends on where and why you are moisturizing. 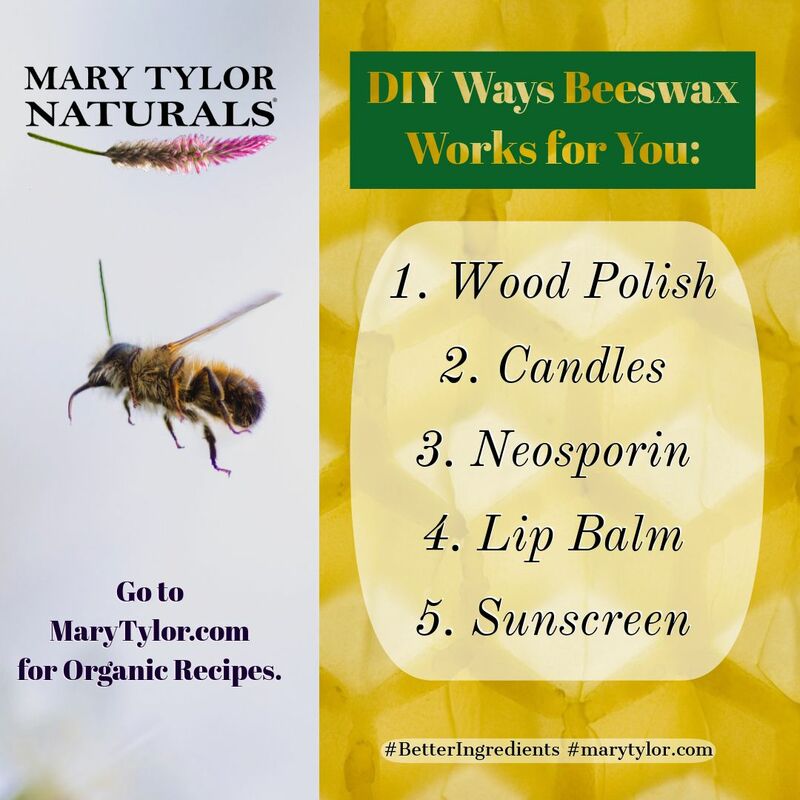 You may find lotions work best for your face and butters work best for the rest. 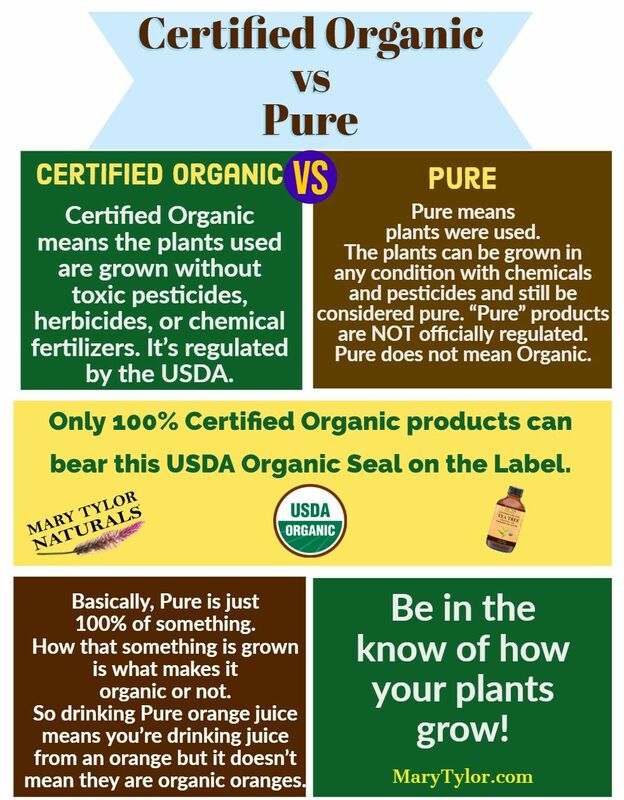 Be sure to go chemical free with certified organic. 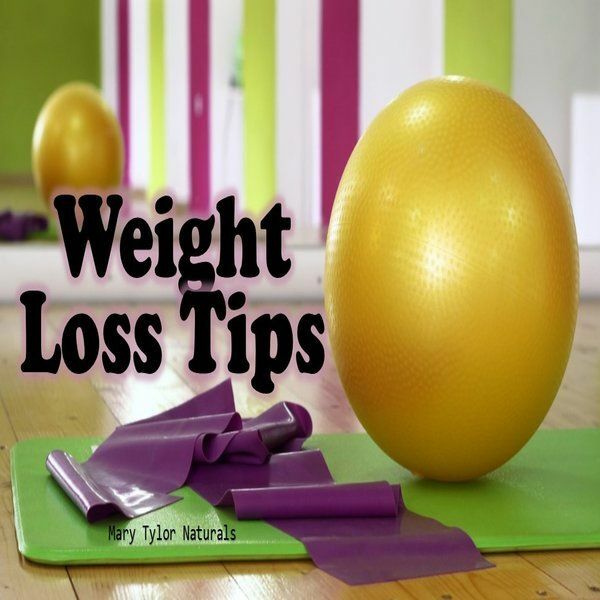 Go to MaryTylor.com for more info. 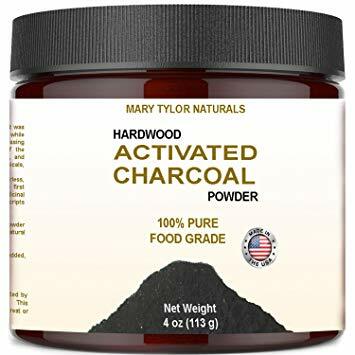 Striving to keep chemicals out of the house for your child, dog, cat, & loved ones? 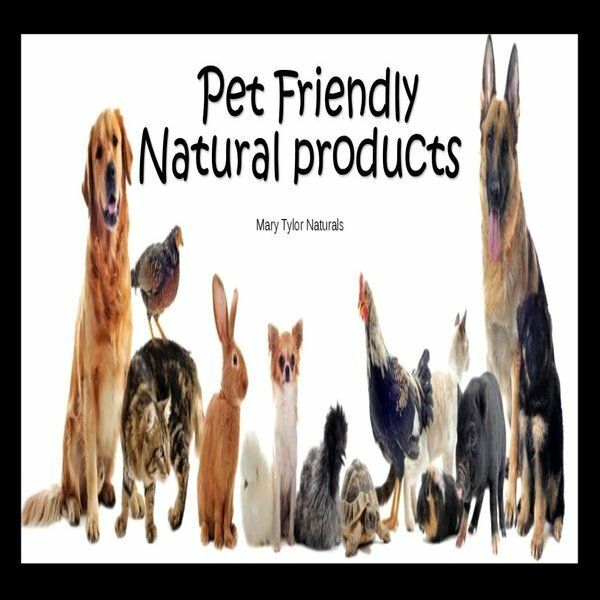 Organic Milk, Chicken, Soap, Cleaners, and Essential Oils to name a few. 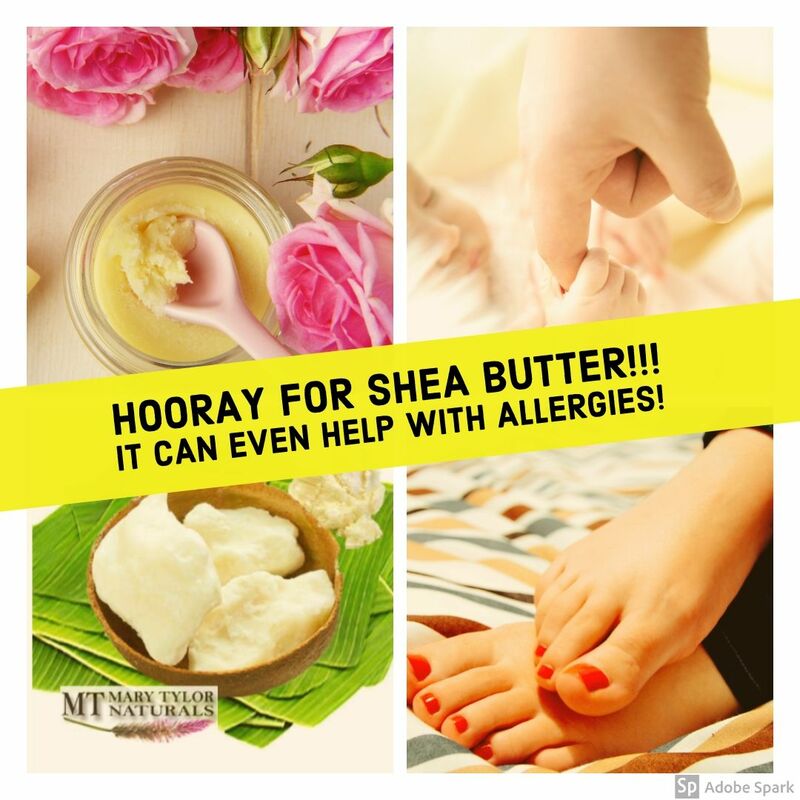 Hooray For Certified Organic Shea Butter!